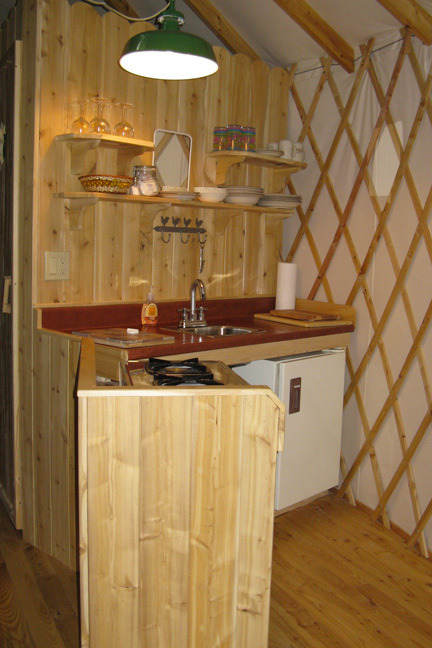 Although little known in Quebec, the yurt has gained popularity in recent years and has more and more followers. 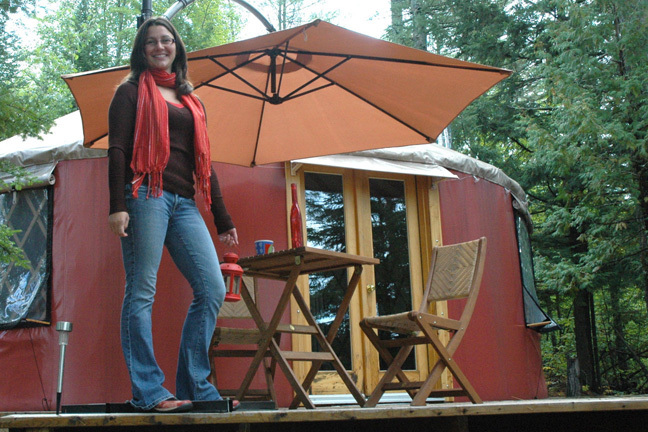 Whether for commercial or private use, the yurt designed and manufactured by Yourte.ca is an original, reliable and durable choice. 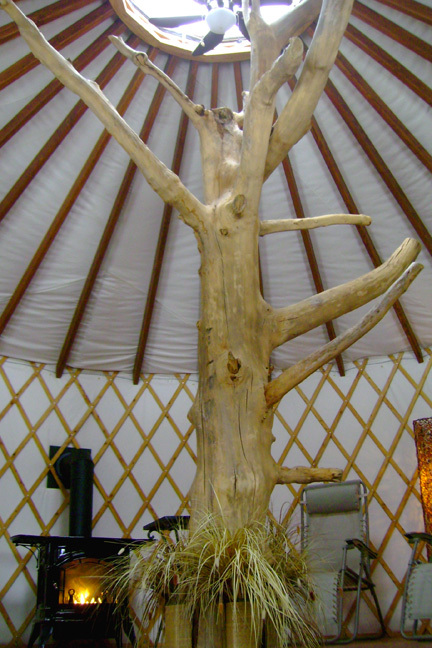 Our product can be tailored to your needs, give free rein to your imagination and we will transform your wishes into reality! 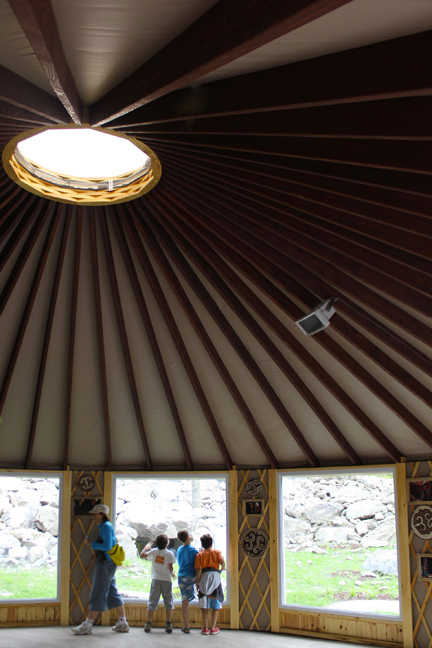 Dare the yurt! •	Accommodation for the practice of snowmobiling, all terrain, horse-riding, etc.